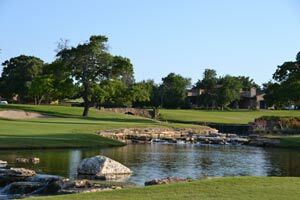 Texas is loaded with some fantastic courses and this page has Texas Outside's list of the best golf courses in Austin, Dallas, Ft Worth, Houston, the Rio Grande Valley, and San Antonio. 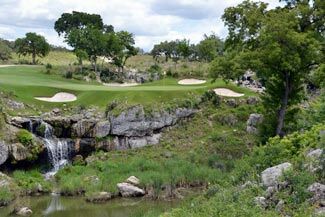 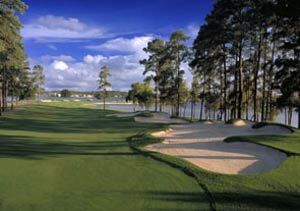 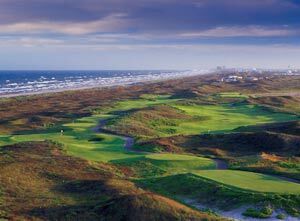 The list is based on Texas Outside's rating of the course on a 1 to 10 scale which considers scenic beauty, difficulty, value (price), condition, variety (layout), and fun to play. 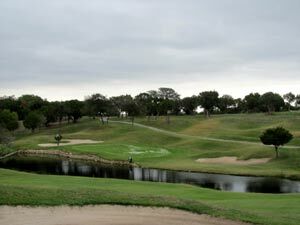 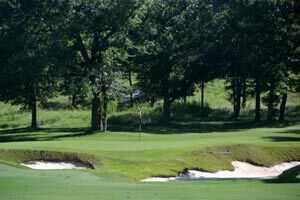 Here is a link to Texas Outside's Golf Course Reviews and you should also check out the Golfing Section of Texas Outside to find a golf course, coupons and specials, resort reviews, golf communities, golf stay and play reviews, and our list of the best of the best courses - resort, private, nine hole, and public golf courses.